Martin Garrix chose the worst time ever to take a selfie. 18. 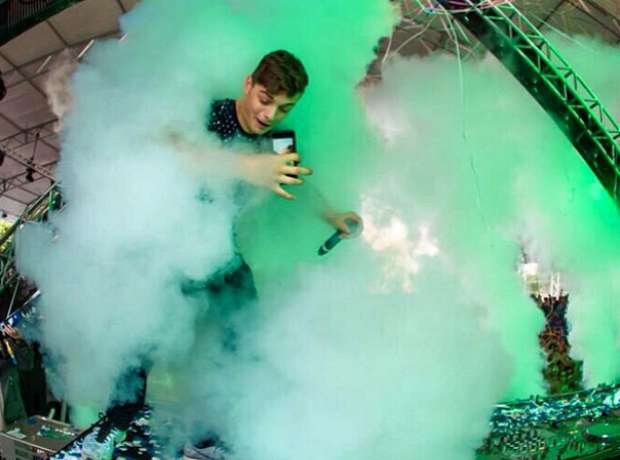 Martin Garrix chose the worst time ever to take a selfie.